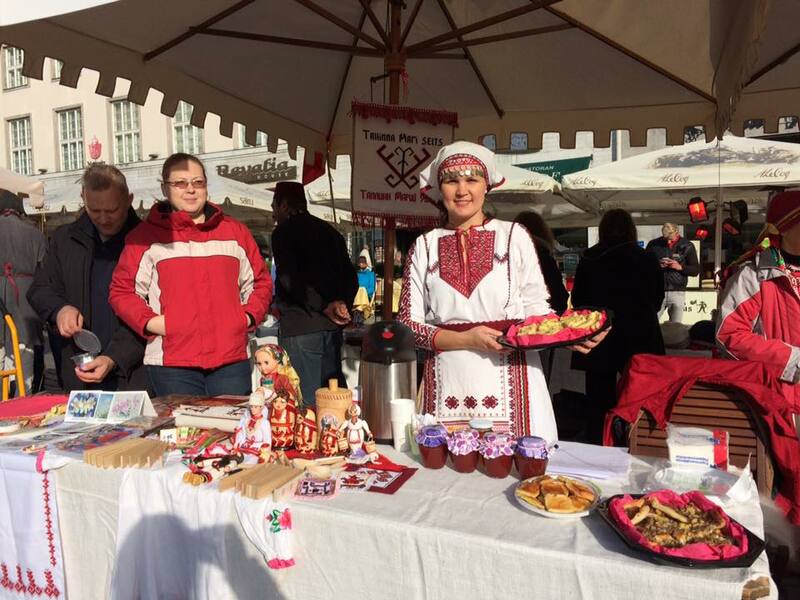 In Mari El, Irkutsk and Ulyanovsk, United Russia has conceded its seats to the Communist Party. According to preliminary data, Sergey Kazankov, an ethnic Chuvash, defeated United Russia’s Larisa Yakovlev, who is ethnically Mari. 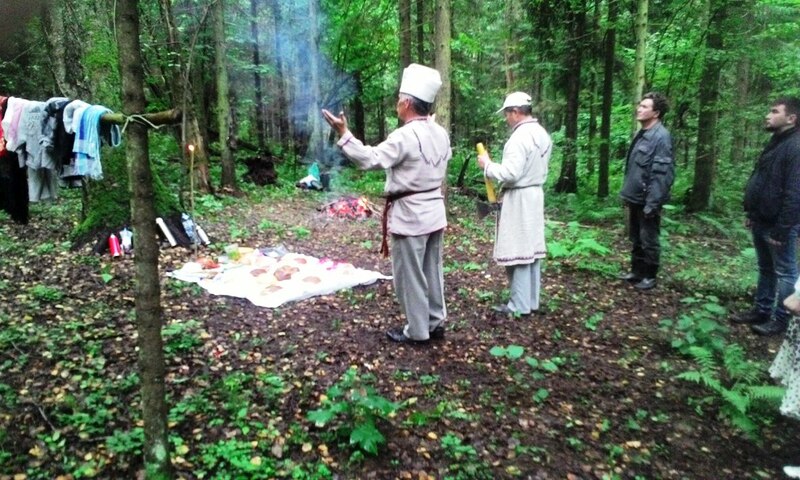 On September 11 in the Dmitrov district of Moscow region, representatives of the Mari traditional religion held autumn prayers on Mount Kindyakova (Kinde-Kuryk). 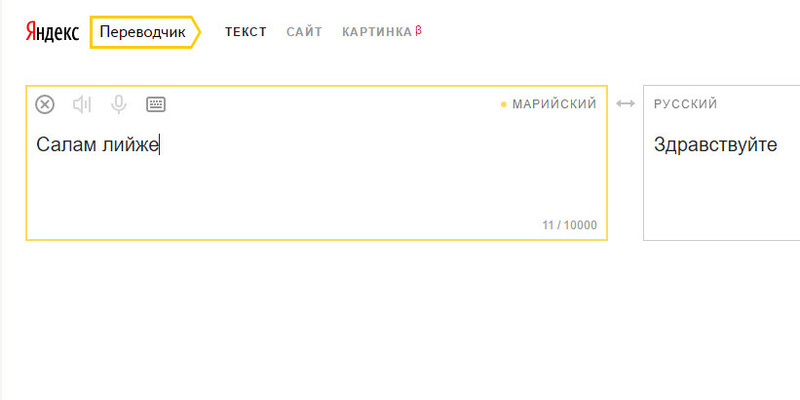 On September 5, the Mari language was added to translate.yandex.ru. This website allows you to translate words and sentences from Mari into eighty five other languages and back.